With global superstars lining up under the Premier League lights every weekend, you can be forgiven for just paying attention to the first 11. However, there are young ballers on display at prominent youth tournaments and in reserve squad that can be even more of a joy to watch. Here's a few youngin's that you should be brushing up on with a YouTube compilation or two. 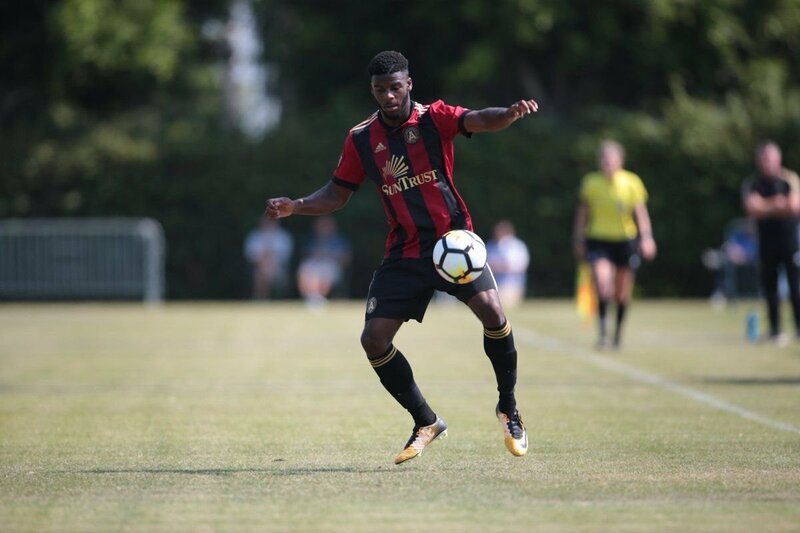 The 17-year-old Georgia native came through the Atlanta United academy, but throughout his youth career thus far has been overshadowed by the emerging presence of Andrew Carlton. 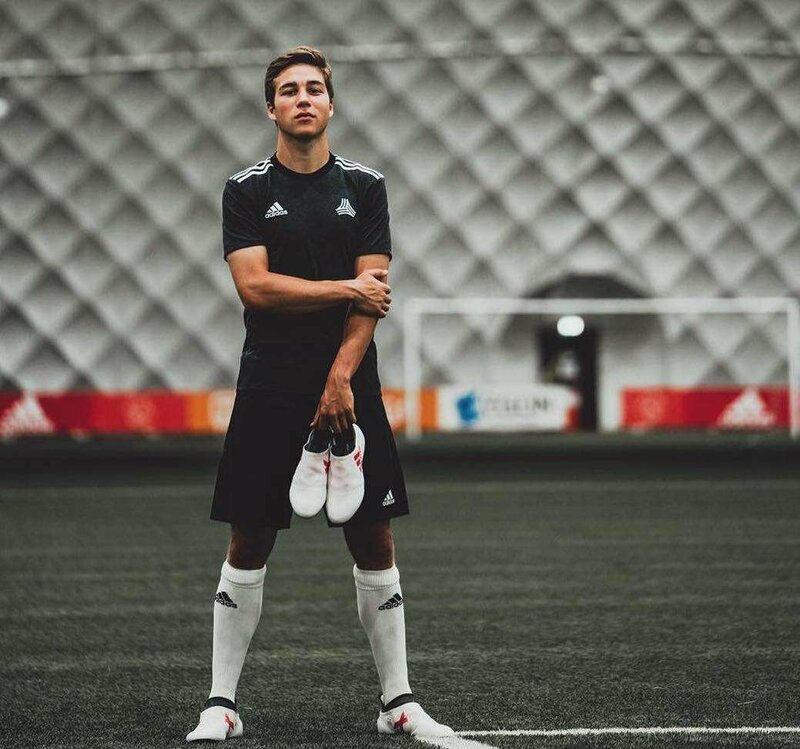 Although under the radar, it does not change the fact that Zyen is a dynamic talent who has represented the United States at numerous youth levels and in international tournaments, where he has tormented the full backs of the USSDA. Despite his relatively unknown status, Zyen caught the eye of FC Schalke 04 while on international duty and impressed in a 2-week trial securing himself a contract with the Bundesliga side. Upon turning 18 in August, Zyen will make his way over to Germany to begin a career with the elite of European football. Lucky enough to have seen Zyen play live at the USSDA championships in Los Angeles, his talent is clear to see. With blistering pace on either wing position, and a confident demeanor, Zyen is extremely direct with the ball at his feet, yearning to run right at his defender at every opportunity. He has an explosive step over combo in his arsenal, and exceptional change of direction constantly leaving full backs for dead. As is the case with most young players, his composure and decision making in the final third are currently lacking, but the transition to European football will inevitably lead to improvements in that. If Zyen can become a consistent goal scoring threat and improve his off-ball movement, understanding the ability to make selfless runs and pick up the ball in more central area’s he can become a formidable force. A 17-year-old hailing from across the pond, Croydon in South London, is an emerging star for Arsenal’s U23’s. If you’re an Arsenal fan, I’m sure you’ve come across Smith-Rowe’s Beckham esque technique on an astonishing free kick, as well as from open play. 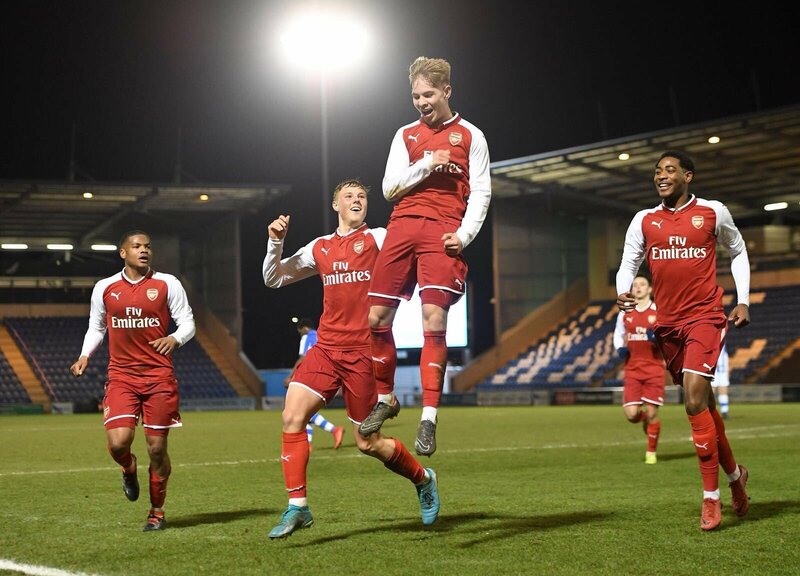 Smith-Rowe is more than just a set piece specialist though, he has an uncanny ability to drift into space and pick up the ball in dangerous areas. When he has the ball at his feet, beware, as he becomes extremely hard to stop once he gets going. Smith-Rowe makes everything tick when he’s on the pitch, and dictates the pace of play, with the game often running through him. his career. If you haven’t heard of him before, it won’t be long before you do. 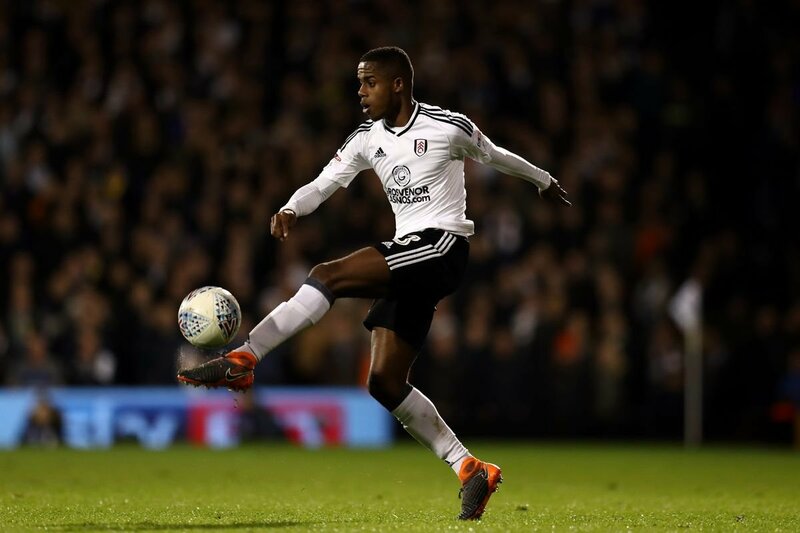 Although slowly becoming a household name, the third 17-year-old on our list Ryan Sessegnon is relatively unknown to the casual football fan. The young Englishmen is running riot in England’s second division, arguably one of the world’s most competitive leagues. He is spearheading Fulham’s push for promotion back to the top flight, and his loyalty to the Craven Cottage faithful is admirable for a such young professional. He’s already turned down numerous offers from the Premier League Elite. Chiefly operating as a left back or occasionally further forward on the left flank, Sessegnon has already managed 14 goals and 6 assists and counting as the Championship season winds down. 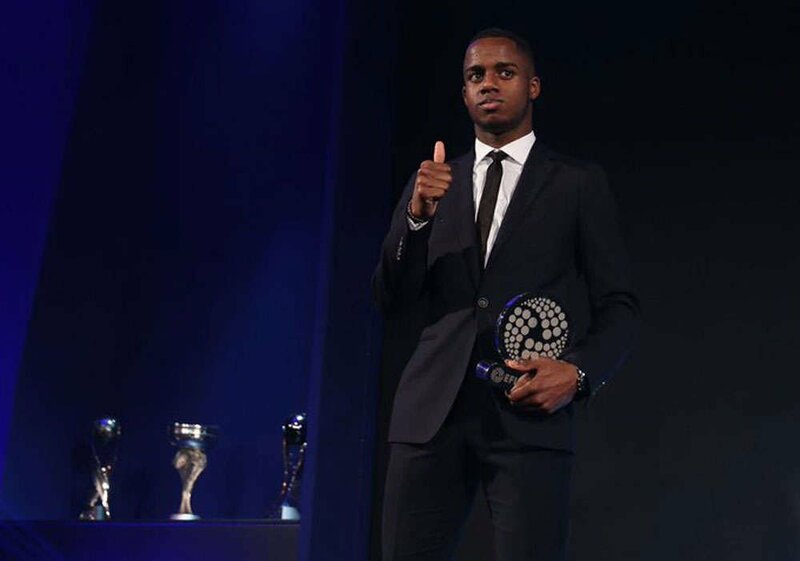 It’s rather remarkable for a 17-year-old left back to be providing that much production at the first team level, and deservedly Sessegnon went home with numerous EFL awards. Sessegnon’s ceiling is limitless, as he has a relentless ability to bombard up and down the flank, and a level of composure far beyond his years. As he matures, and becomes more tactically adequate from a defensive standpoint, there is nothing stopping young Ryan from potentially being one of the best left sided players on the planet. Ajax has a history of pumping out some of the world’s best young players from their academy. 20 year old Carel Eiting will be the next hidden gem to emerge from this notorious pipeline of talent. The young Dutchmen operates as a holding midfield player, and has been at Ajax since the age of 9. He was recently the most influential player in an Ajax side that made a deep run into the UEFA youth league. Eiting is the type of midfielder who loves to drop deep and control the game, acting as the quarterback of his squad, spraying balls effortlessly to either flank. 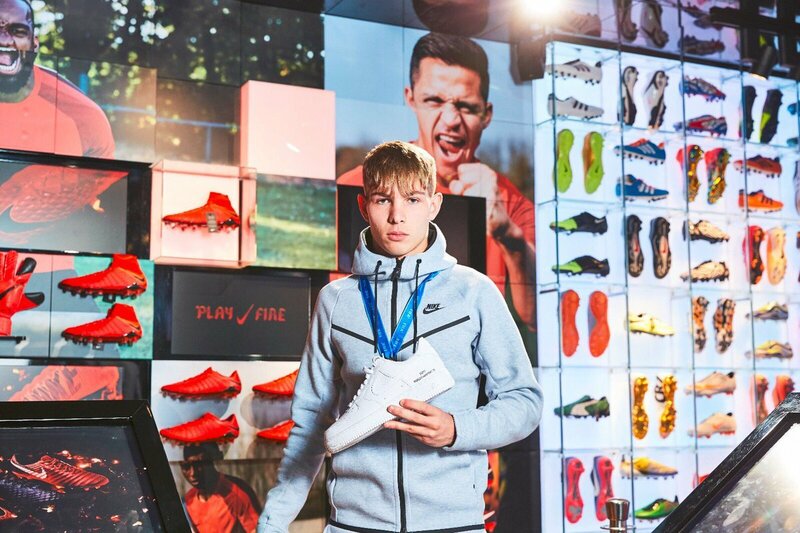 He possesses elite vision and a cultured left foot, with any time on the ball Eiting is likely to provide a threat with the ability to create a chance from anywhere on the pitch. He also has a knack of popping up with a goal, a willing runner, Eiting often provides the late run to the edge of the area and has the technique and composure to put the ball in the back of the net. With a high work rate Eiting covers a lot of ground in front of the back four, and despite not being the biggest is a decent ball winner, although tackling is an area with room for improvement for the youngster. 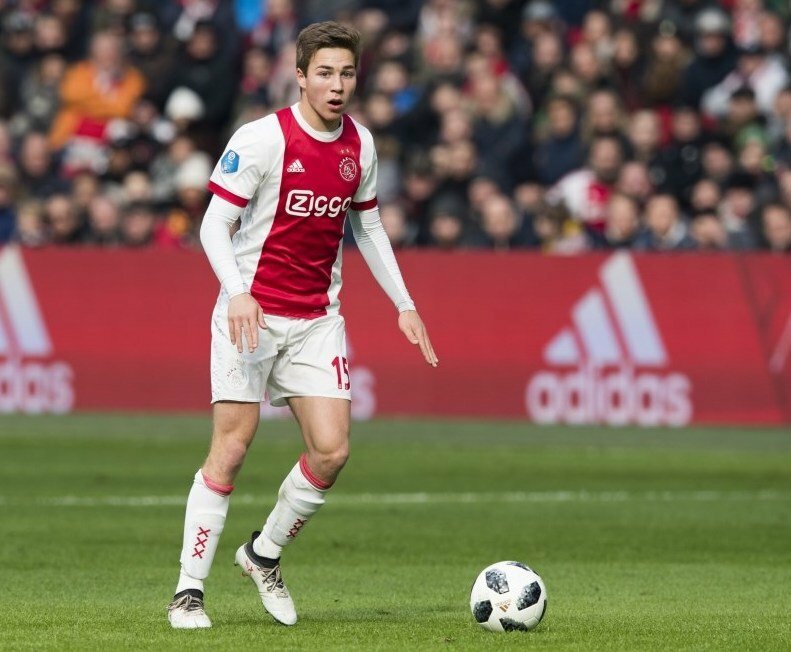 Ajax have a history of playing their young talent, and with already 4 first team appearances Eiting is primed to break into the first team as a regular sooner rather than later. 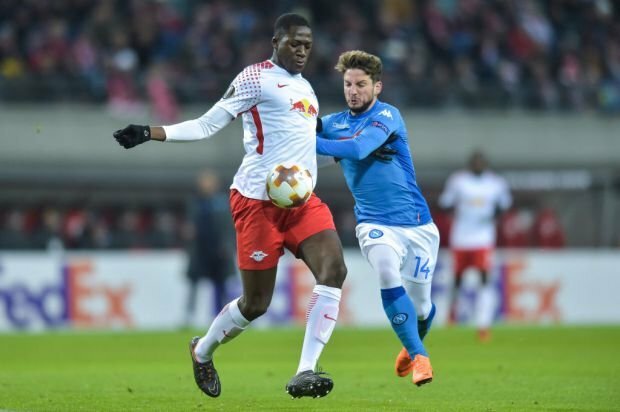 This 19-year-old Frenchmen possesses exceptional natural ability, and is already emerging as a dominant force in the German Bundesliga with Red Bull Leipzig. If he continues to improve, a transfer to a European powerhouse looks to be looming. Standing at 6 ft 1 and around 180 pounds, one may initially say that Dayot doesn’t have the size or physique to play the center back position, but boy are they wrong. 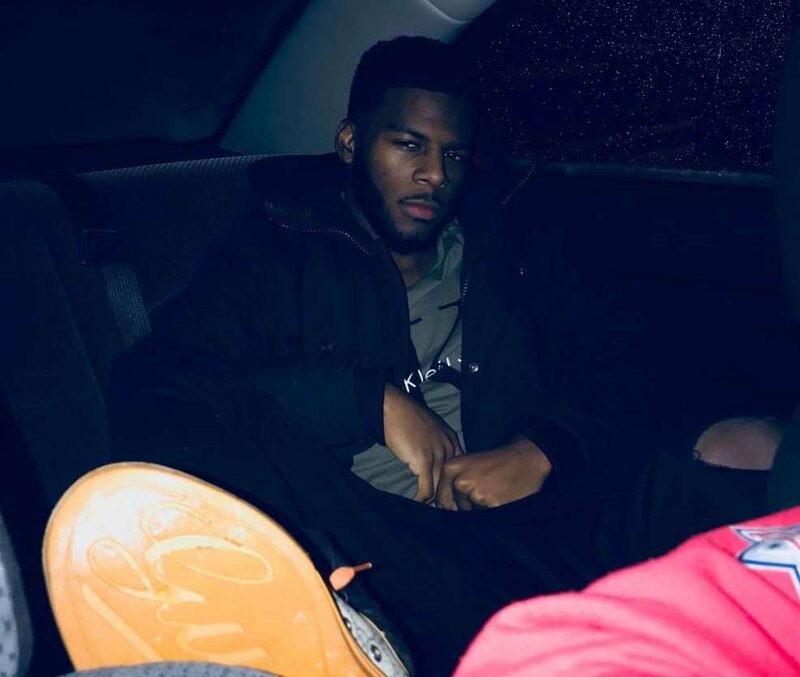 Physically gifted with tremendous athleticism, Dayot has rapid pace and extraordinary leaping ability, immediately silencing any questions regarding his size. With outstanding strength, you can’t outmuscle Upamecano, and if you happen to beat him he most certainly has the pace to recover within seconds. 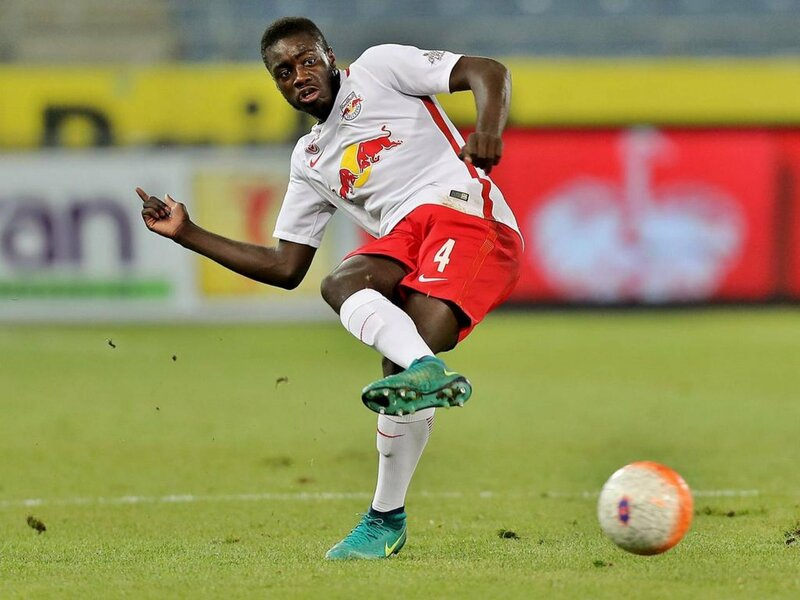 Going into a 50/50 challenge, only one winner will emerge and it will most certainly be Upamecano who often unleashes ferocious sliding challenges. The only noticeable room for improvement, is that he has a tendency to be slightly rash and dive in. As he gains more experience, he will grow out of this, and realize with the physical tools he is blessed with there is absolutely no need to dive in. Once he begins to take a slightly more patient approach, you’ll be hard pressed to be find an attacking player capable of beating Upamecano in a 1 on 1 scenario. Not only does he have these impressive defensive capabilities, but Upamecano is also outstanding on the ball, with an excellent first touch and an extremely calm presence on the ball, the young center back is never in a rush. Don’t be surprised in a couple years if Upamecano is a mainstay in the French National Team, and competing for Champions League’s on a yearly basis at club level.